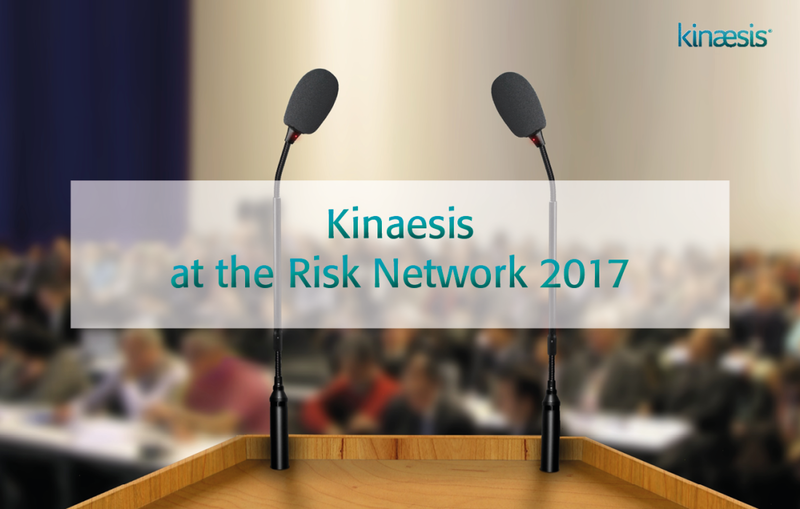 On the 16th and 17th October, we sponsored the Risk Network conference run by the Network Group that took place in Runnymede. This event is attended annually by the most influential minds in risk strategy and management. This is our second year as a sponsor and Barney Walker, our Head of Banking, presented on how business value can truly be gained through regulatory compliance. The conference was as enjoyable as always, generating great opportunities to meet and have healthy discussions with our clients and colleagues within the Risk community. We identified several new avenues where Kinaesis capabilities can be used to diagnose and solve upcoming challenges. We would like to thank everyone who attended Barney’s talk ‘Growth through Regulation - How to use regulatory changes to propel your business forward’ and also those with whom we had the pleasure of having one-to-one meetings. If you are interested to hear more about our products or services then please contact us at info@kinaesis.com.